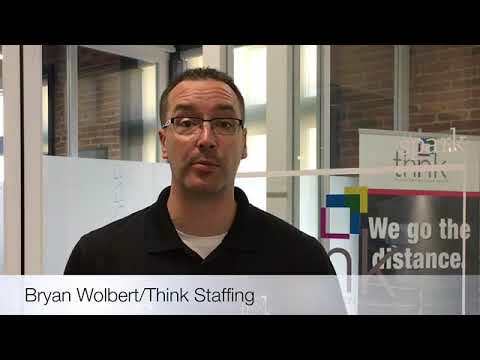 Bryan Wolbert - Think Systems, Inc.
Bryan is Executive Vice President, COO, and heads Think’s Strategic Hiring group. Bryan has over 15 years of experience leading technology projects, performing full life-cycle business analysis, evaluating and reengineering business processes, and managing teams spanning multiple technologies and industries. Bryan is also a Lieutenant and 20 year veteran of the volunteer fire department in Baltimore County.